Do you still think that a listing on the yellow pages is enough for prospects to find your local business? If so, this is a wake-up call. The truth is this: paying customers are finding more and more ways to research products and services in their area. Widespread Internet access and mobile devices enable customers to find what they need instantly, on the go, and with high buying intent. This also comes with the high propensity to share experiences online with friends. If your business is not capitalizing on this shift, then you are losing out. Based on the trends above, you’ll see that consumers are no longer dependent on print listings and other traditional media to find businesses they need. They are using the Internet and their mobile devices to quickly locate shops. 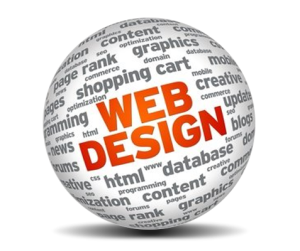 In fact, a survey by Ipsos found that 61% of global Internet users are doing their research before making a purchase. Aside from traditional search engines like Google, prospects are using tools like Google Places, Facebook Places, and Foursquare. 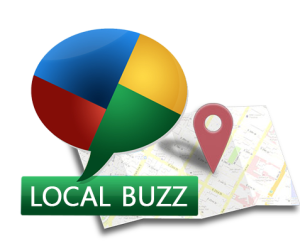 Local Buzz is a service that optimizes your presence in these location-based web properties. Through Local Buzz, you can ensure your business is optimized for local business listings, maps of major search engines, and the sites mentioned earlier. 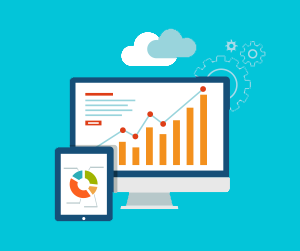 And frankly, if your competitors are as interested in success as you are, they will be optimizing their business for these increasingly popular tools as well — if they haven’t already. To illustrate the power of Local Buzz, here’s a “personal” example. Have you ever found a business through Google maps? Checked-in to your favorite restaurant over Facebook? Or decided to visit a local store because you were influenced by a friend who did so? Then you’ve personally experienced what Local Buzz is capable of. These online local channels will help you, at the very least, ensure potential customers in your service area know exactly how to get to you and by reading reviews, learn why they should choose you over everyone else. Duplicate Local Business Listings – Duplicates will confuse people and search engines alike. Prospect customers won’t know which listing is official and correct. 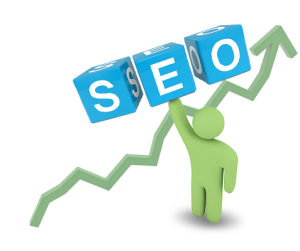 On the part of search engines, they might split your listings’ authority between the correct one and the duplicate. This is one area you should definitely look into to be able to take advantage of Local Buzz. Statistics show us that prospects are searching for local businesses online and increasingly via mobile. Your response should be obvious: move your marketing efforts online and ensure your local business is visible to those who need to find it. All of this starts with a shift in your mindset as the owner. You’ve seen how Local Buzz works through statistics. But more importantly, you’ve most likely already experienced its potential. You’ve felt it personally and you know it is no longer enough to rely on traditional methods to be visible to prospects. You need to be online, be visible, and be proactive. To survive the shift to mobile local searches and to thrive in it, you need to start using Local Buzz for your business right here, right now.